Do you love to travel? Have you always wanted to visit Italy? Is the language gap holding you back? This is the Lunch & Learn for you. In this Lunch & Learn Jocelyn Stelzer will teach you the vocabulary and key phrases you need to travel with confidence. 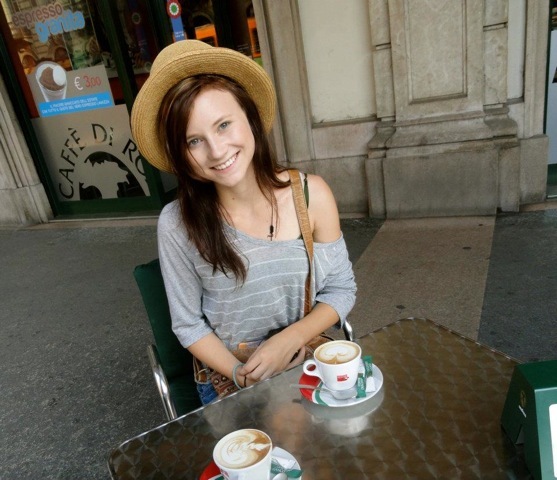 native and university student who has immersed herself in Italian culture and language. Follow this link for more about Jocelyn.